The 4You Table 100x100 from the 4You collection by Vox with its clever compact design is perfect for a kitchen or dining nook. 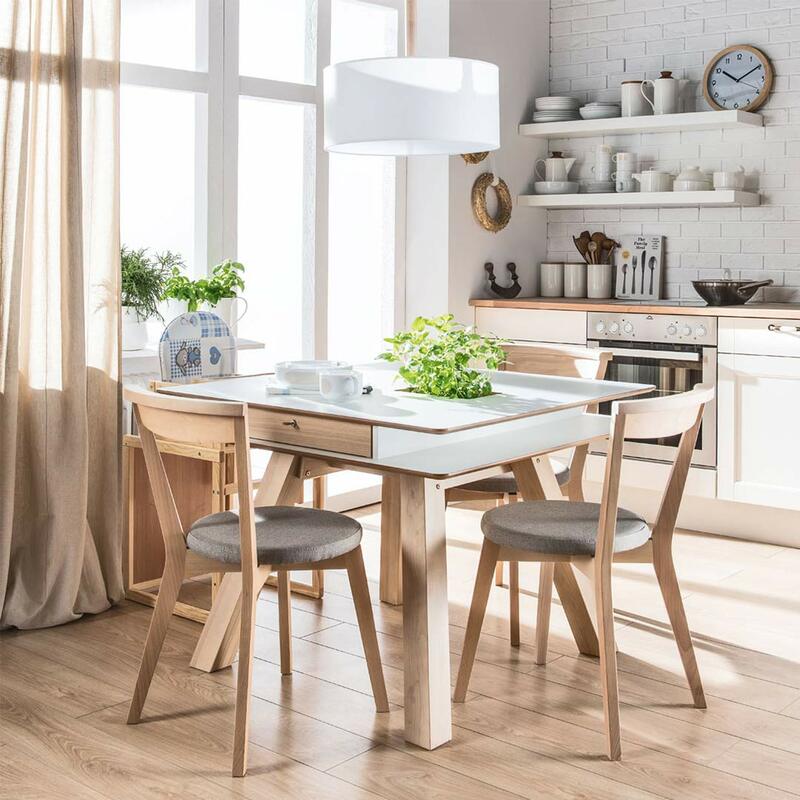 This fantastic dining table has a modern design with a square top that hides a clever recess container for fresh herbs, condiments, candles or fruit, which can be neatly closed to create an even tabletop surface. 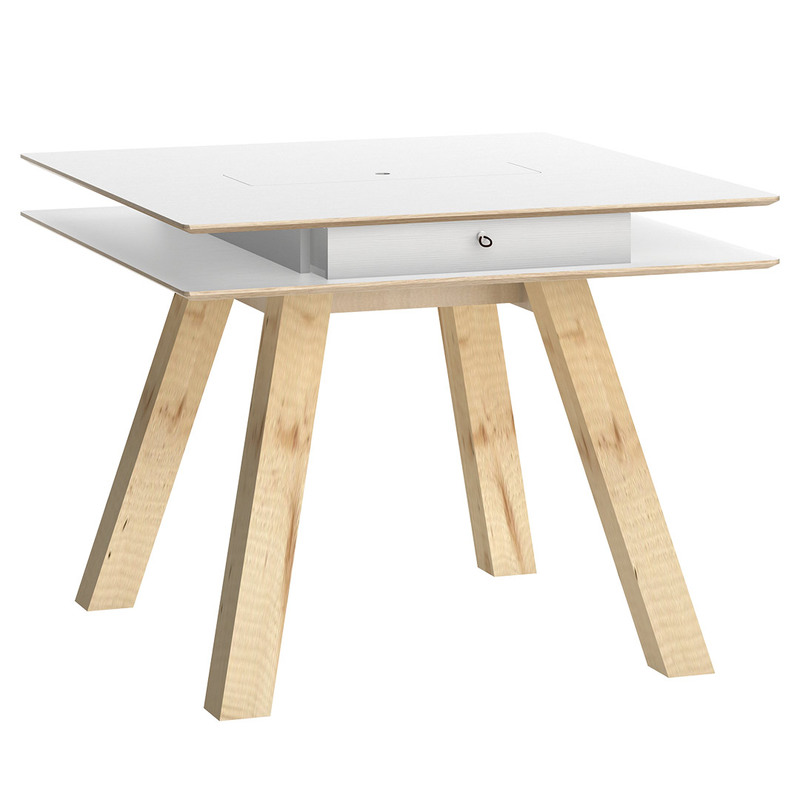 The sturdy angled solid wood legs have rounded corners for safety. 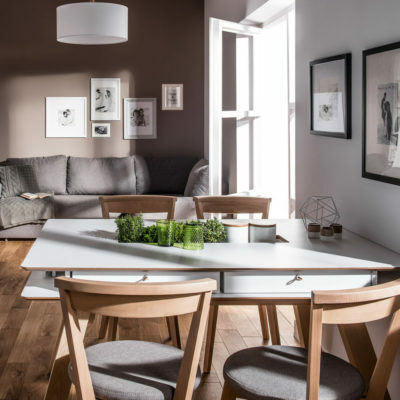 The open alcoves under the top on two sides of the table may be filled with two drawers designed for the collection (available separately), to provide decorative accents and to use for neat storage. 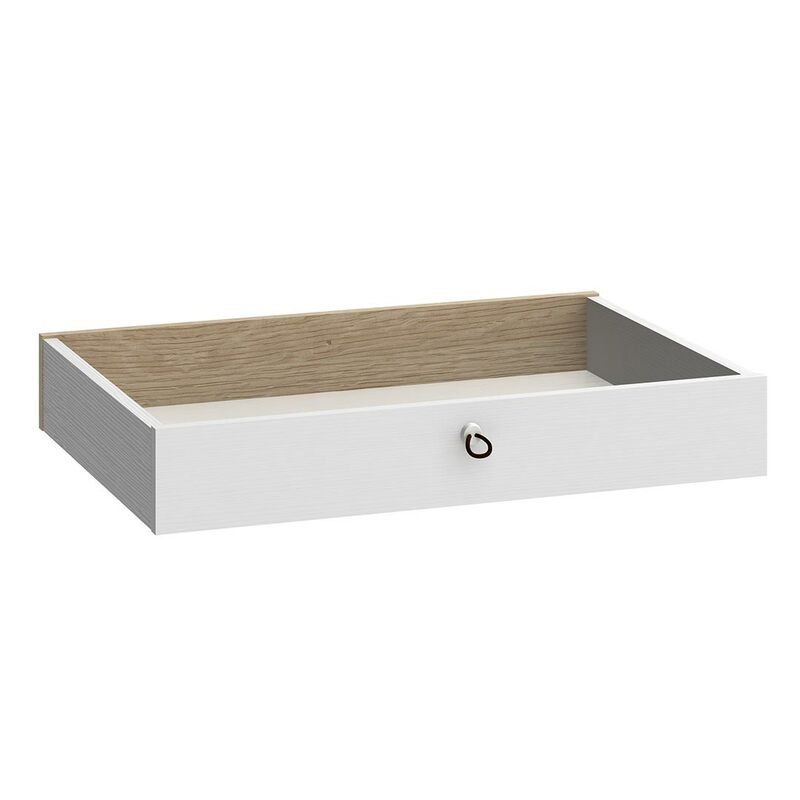 The drawers are double-sided with a choice of white drawer front on one side and natural oak front on the other. The modern laminated board surfaces are resistant to damage and damp and easy to keep clean. 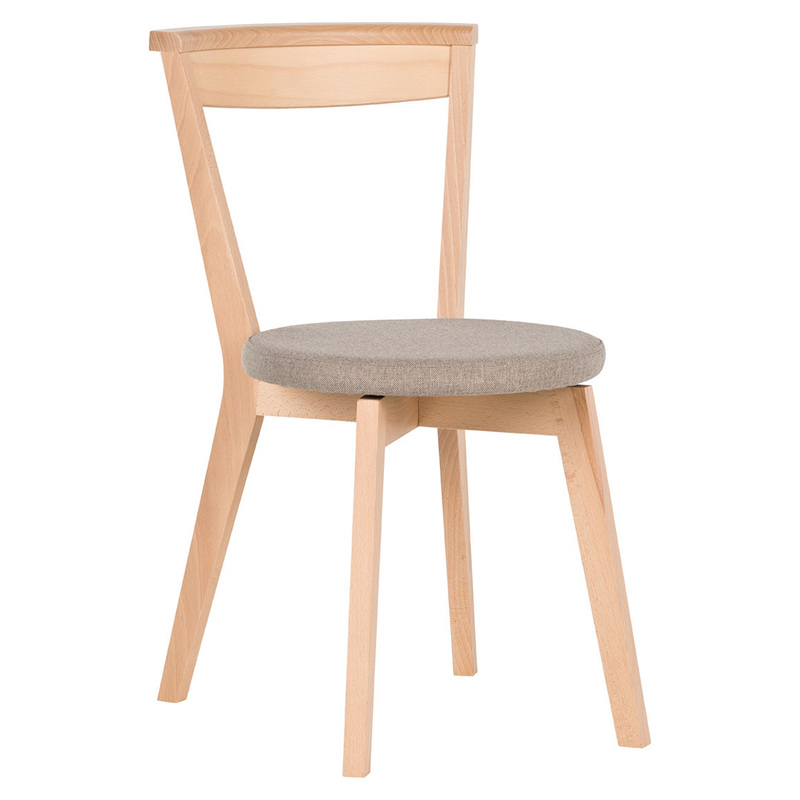 Two 4You Closer Chair can be added (available separately) to provide comfortable seating around the table and complete your mealtime haven.